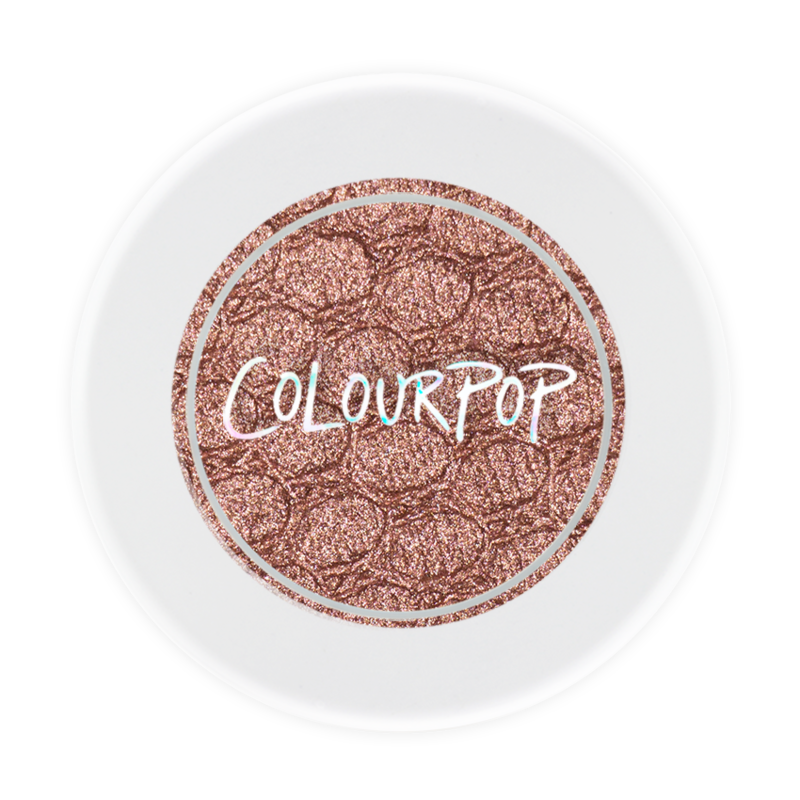 Makeup: ColourPop Cream Eyeshadow in “Weenie” – Why I Love It: cream-to-powder formula stays put all day and really makes shimmer POP! 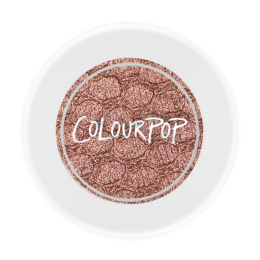 I love this on my lid… so much that I even wore it on my wedding day! 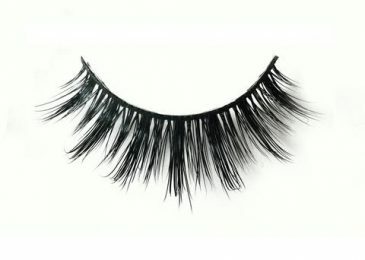 Makeup: Luxy Lashes in “Baby Doll” – Why I Love It: reuseable up to about 20x and gives you those Kylie Jenner lashes. 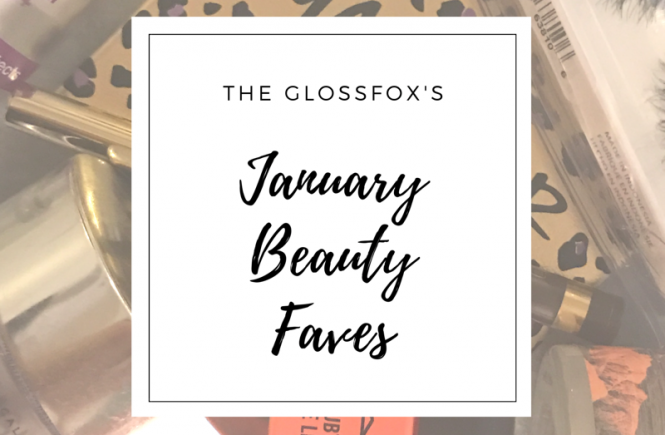 These look fabulous in photos! 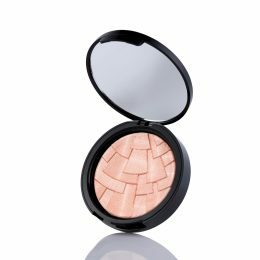 Makeup: Anastasia Beverly Hills Illuminator in “Peach Nectar” – Why I Love It: great pigmentation so you don’t need that much & beautiful golden color. 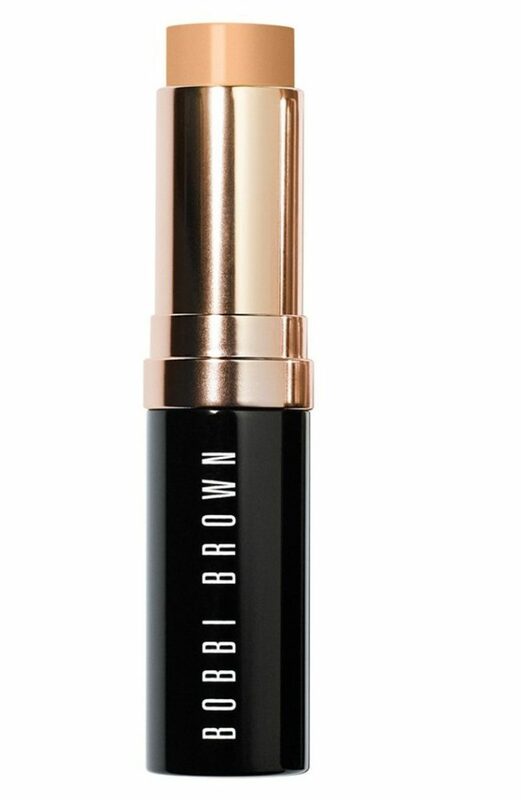 Unfortunately, I fell in love with the ABH “So Hollywood” color but have been unable to find the color now as I believe it has been discontinued and/or replaced with the new ABH Illuminator colors. However, their new color “Peach Nectar” appears to be in the same color family. Additionally, many of the colors in their Glow Kits are also fantastic highlighters. 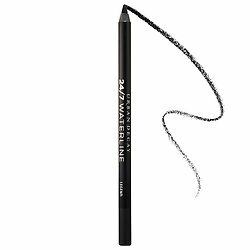 Makeup: Urban Decay 24/7 liner in “Legend” (for waterline) – Why I Love It: No smear, stays all day, goes on smooth & easy. I use it inside my water line on both the upper and lower water lines and also along the bottom lashes. 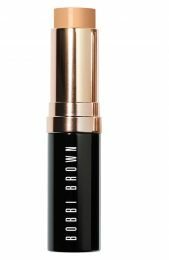 Makeup: Bobbi Brown Skin Foundation Stick – Why I Love It: great coverage that stays put. 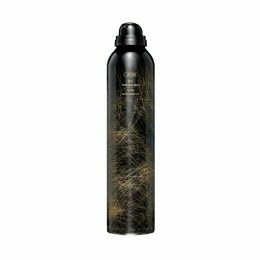 It’s also amazing for travel since it is not liquid, will not spill and does not require sponges. 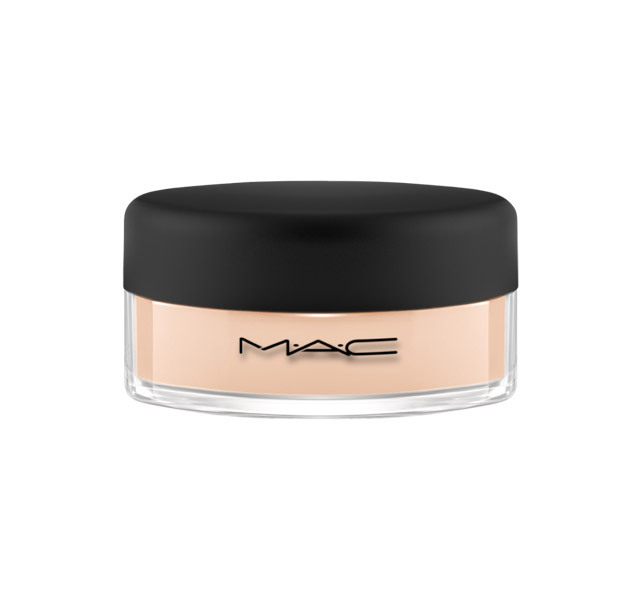 I wear the color “Natural Tan”, which also goes by “4.25”, which has a yellow undertone. 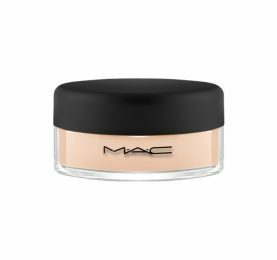 Makeup: MAC Mineralize Loose Powder – Why I Love It: using a powder puff, it really helps set your foundation in with a beautiful finish. I wear the color “Medium”. 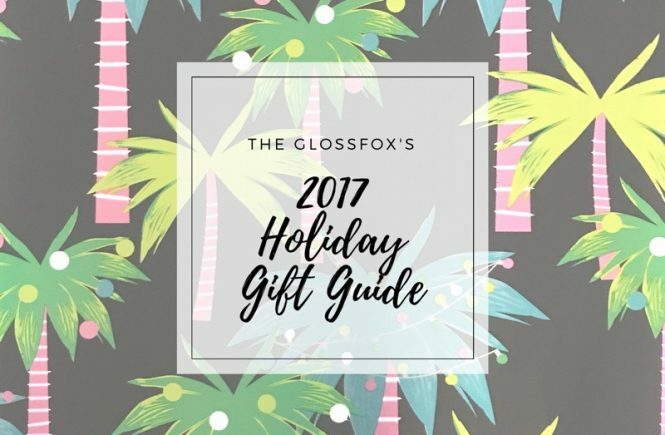 During the summer, I can sometimes pull off “Medium Plus”. 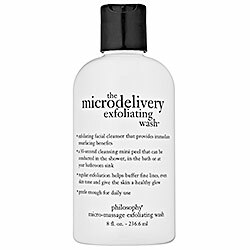 Skin: Philosophy Microdelivery Exfoliating Facial Wash – Why I Love It: great gentle daily exfoliator that doubles as a face wash. My husband is even a fan! 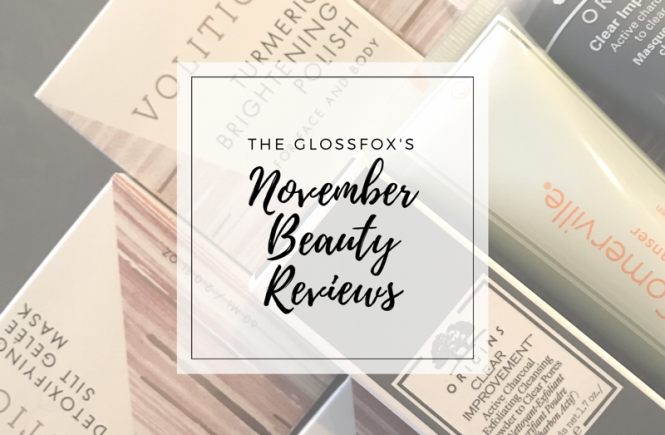 I love this during the colder, drier winter months to keep my skin nice and flake-free. 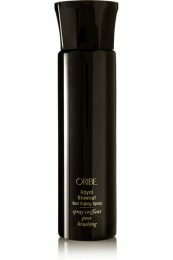 Hair: Oribe Dry Texturizing Spray – Why I Love It: love the grip & texture it gives my thinner hair. 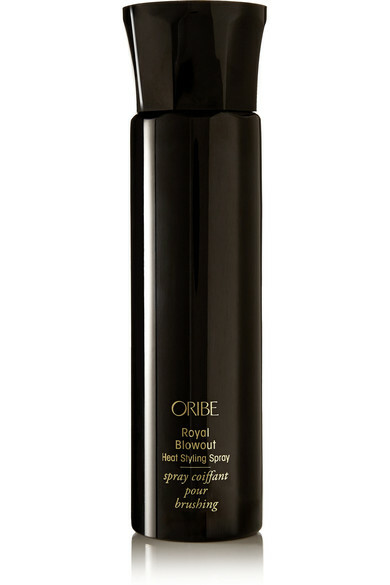 While it is not a dry shampoo, it does seem to provide some form of oil control. 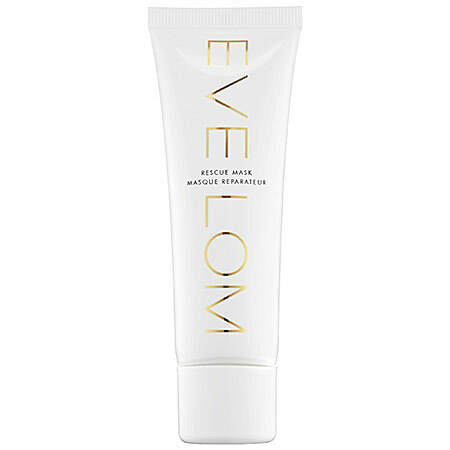 Skin: Eve Lom Rescue Mask – Why I Love It: the fun “rubbing off” technique that is recommended after it dries, makes it feel as though you are getting a great exfoliating facial. 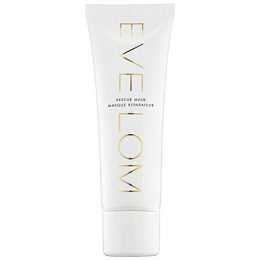 It leaves skin feeling so clean and fresh.